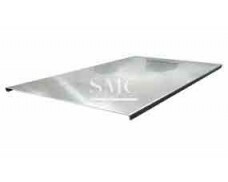 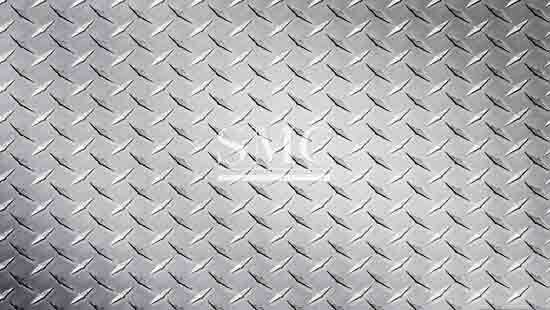 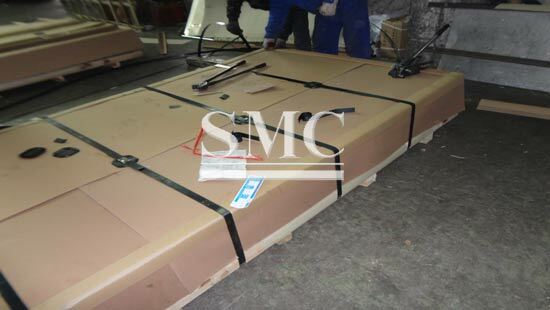 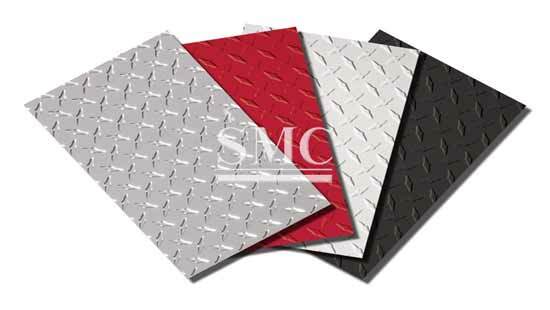 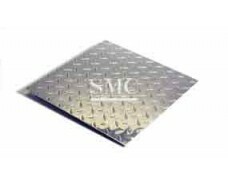 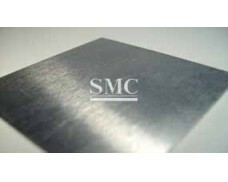 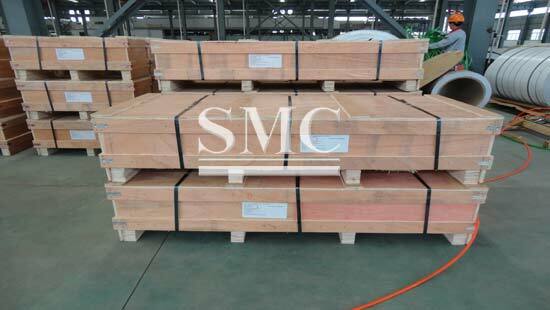 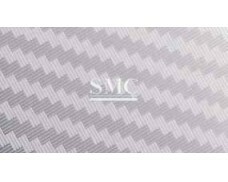 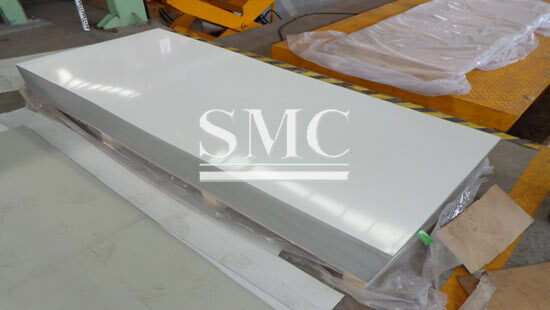 Aluminum anti-slip plate are a common application of diamond safety grating. 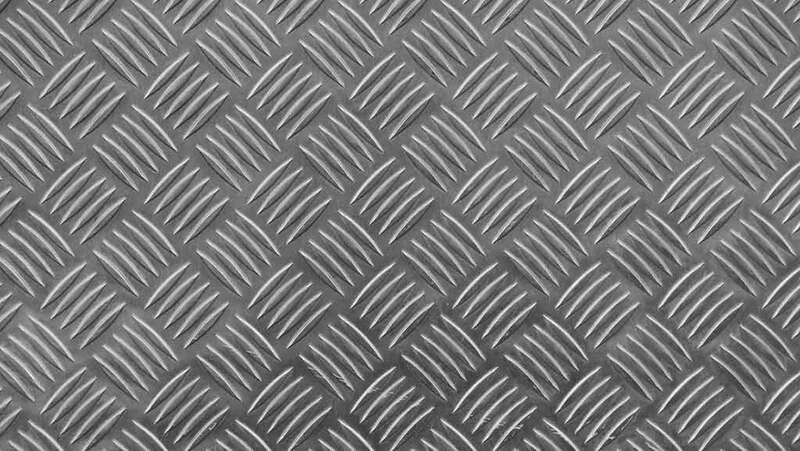 Similar to the diamond safety walkways and diamond safety grating plank, the diamond safety grating stair treads have serrated diamond holes to supply outstanding anti-slip resistance in every directions. 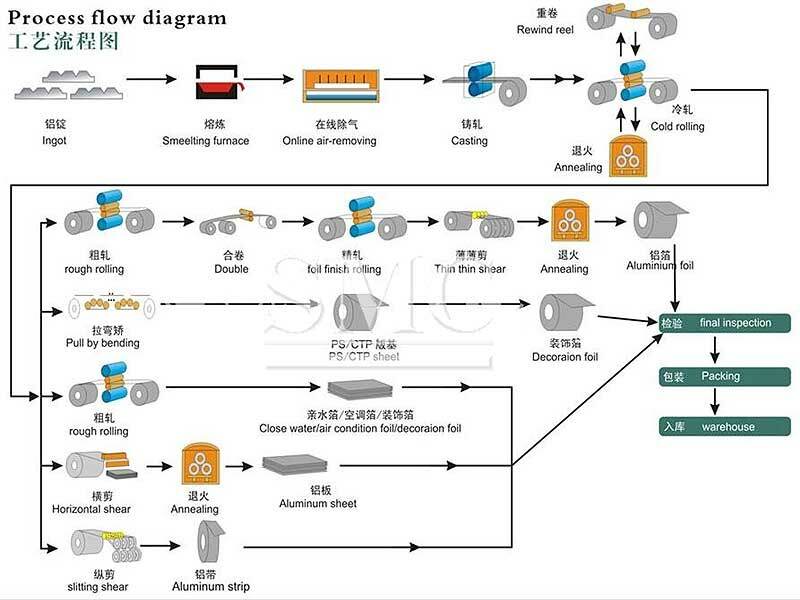 5) Temper: H14/H154, H24/H254, H26/H274, H18/H194, H32/H334, etc.